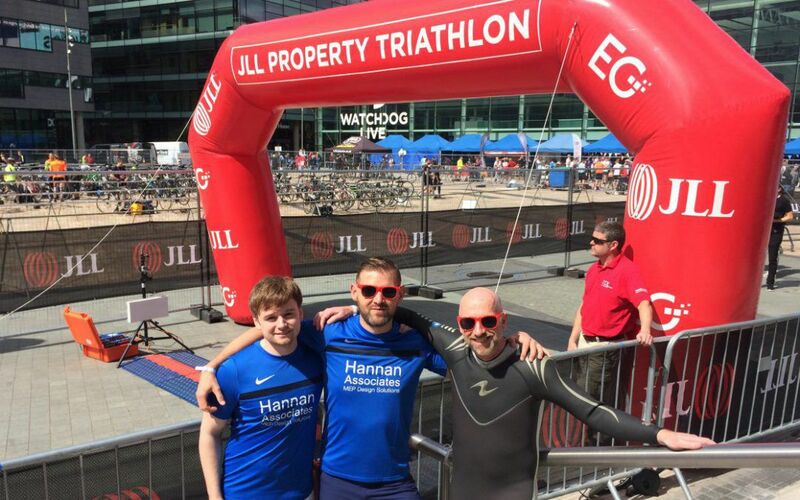 Last Friday saw team Hannan in action again, this time at the JLL property triathlon at Media City. It started off at a beautiful day with the sun shining down on our athletes for the day Bradley, Matthew and John. 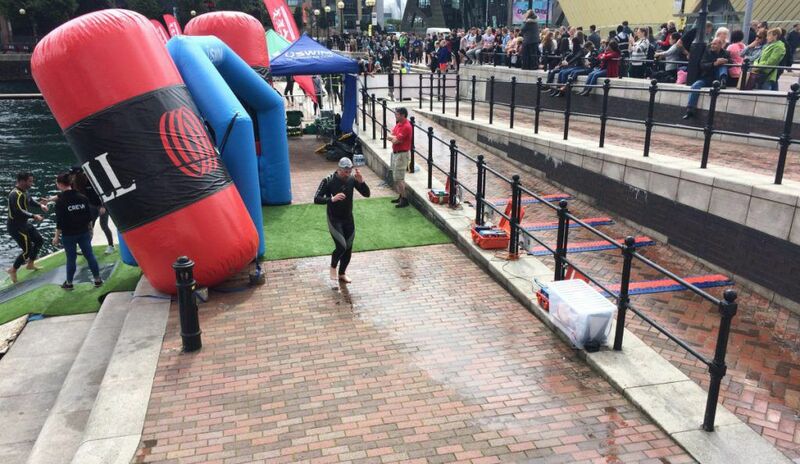 A quick run over to transition pen and Matt was off on the cycling. Despite the weather turn which saw a fair few accidents and the rest of our team scrambling to help keep up wind blown barriers, Matt managed a pace of 15.46 mph for a time of 00:43:39. 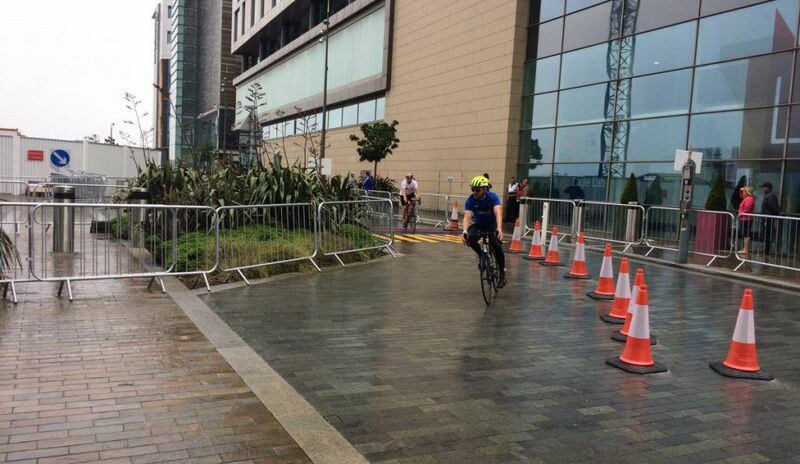 A very windswept and wet Brad kicked off the last leg as the rest of team Hannan cheered him on from the sidelines. The now heavy rainfall could not deter Brad from finishing in a time of 00:30:54 to give team Hannan a total time of 1:39:31 and with zero casualties! 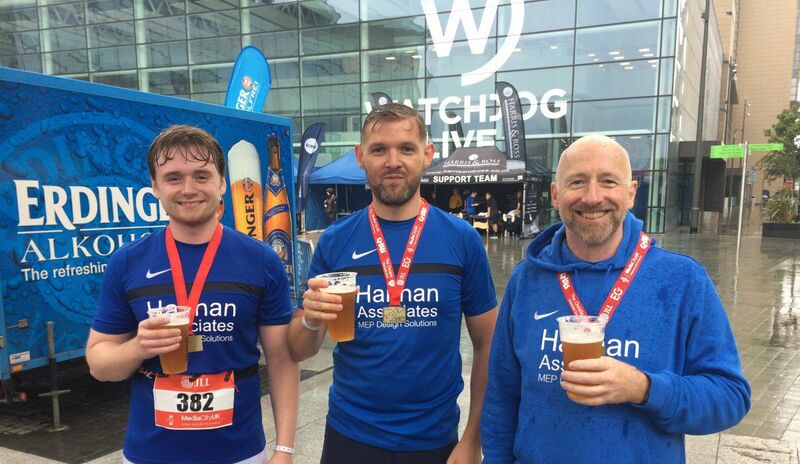 After all that rain and exercise a well deserved drink and a cheeky Nandos were in order, congratulations Team Hannan and to everyone involved in the event. The head office of Peaks & Plains Housing Trust is being re imagined in the wake of it’s 10 year anniversary, as work begins on the refurbishment of its 11,500 square foot premises at Ropewalks, Macclesfield. 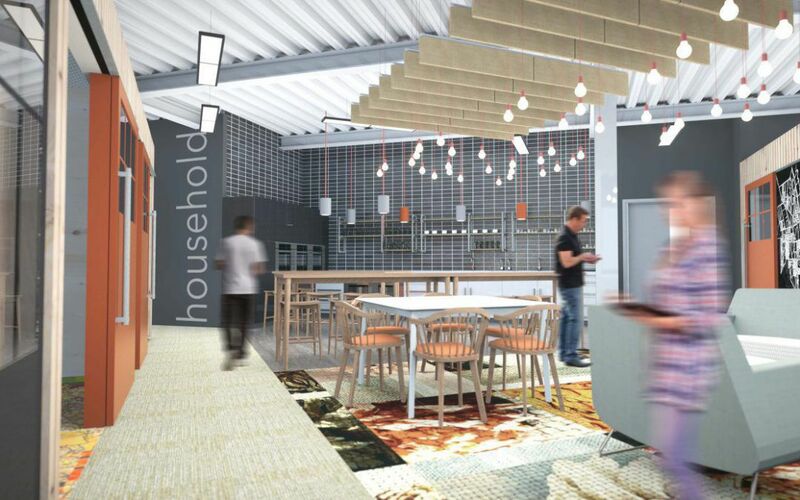 The design by BAND Architects reflects the vibrant communities that Peaks & Plains works with across Cheshire, by creating a homely feel whilst bringing together its core operations into a single working environment. Hannan Associates Have been appointed as MEP consultants on the project alongside commercial fit out contractor Brown and Bancroft Interiors, and BAND Architects. 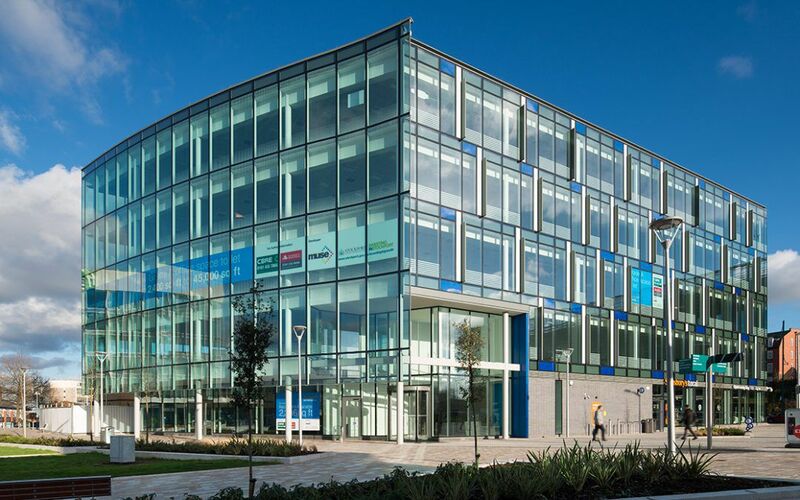 Fresh from its win for ‘Public/Private Partnership of the Year’ at the Insider North West Property Awards, Stockport Exchange is a finalist for Greater Manchester’s Chamber of Commerce ‘Building of the Year’ award. The Building of the Year Award will be presented on 19 October at the Chamber’s Property and Construction Annual Dinner. 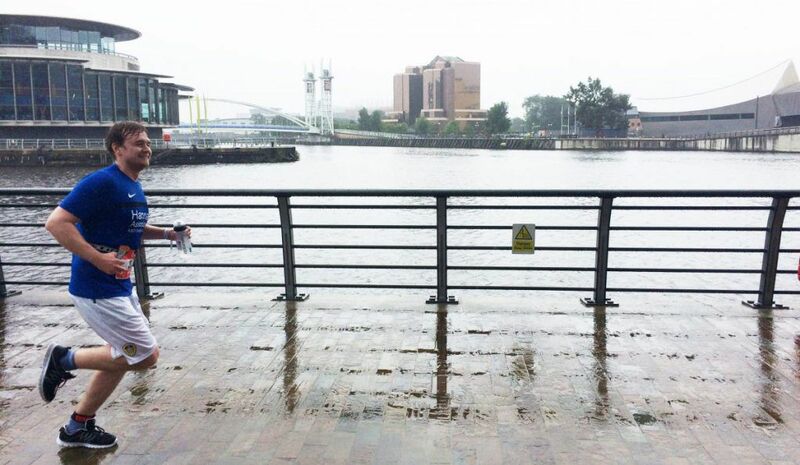 The scheme was developed by English Cities fund (ECF) – a joint venture between Muse Developments, Legal & General and the Homes & Communities Agency working in conjunction with Salford City Council. Timekeepers square previously won ‘Best Built Residential Scheme’ (multi unit) and was runner up in ‘Best Overall Scheme’ at the 2017 Manchester Architects Awards. All 36 homes at the development are now completed and occupied after keys to the final property were handed over to its new owners. 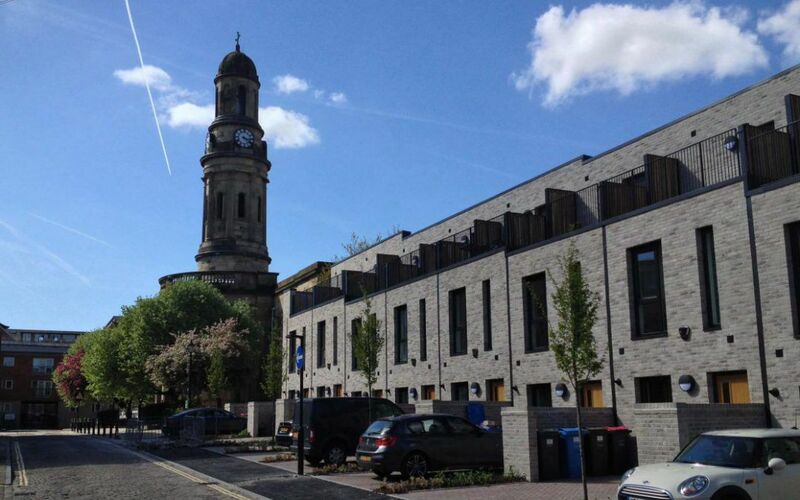 Hannan Associates provided MEP performance duties for the scheme which forms part of ECF’s Salford Central regeneration scheme around Chapel Street. The British Homes Awards, run by Haymarket Media Group celebrate the quality of the homes and communities being created in the UK, showcasing the best in design to key players in the property market and central and local government. The winners will be announced on 21 September during an awards ceremony at the Grosvenor Square Hotel, London.